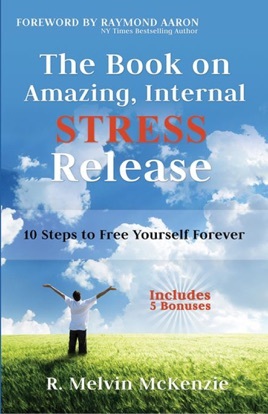 The Book on Amazing, Internal STRESS Release: 10 Steps to Free Yourself Forever, reveals in simplistic terms secrets commonly wrapped in nebulous, confusing verviage that are approximations of various words and phrases in Oriental language. Written in a style to help you clearly and easily understand, the book assists in guiding you to explore your own inner potential. “There are too many individuals who suffer from the ravages of stress but not enough teachers to set them free. People need to be taught how to annihilate the stress-energy that they think comes from their problems.” Coach Melvin says. The Coach believes that with the use of the ten powerful steps from his book, it is possible for people to experience life without any trace of harmful stress.